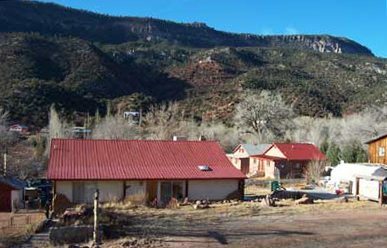 Quiet and well-kept, the six rooms at the family-oriented Jemez Canyon Inn rent by the day or week, all year-round. Four rooms have kitchenettes and rates are from $60 to $80 per night, including taxes. Kids are welcome. 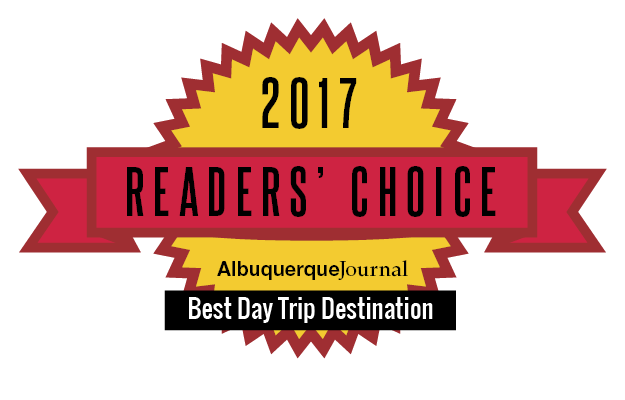 The inn is within easy walking distance of Jemez Springs restaurants and the Village park.